Large Kitchen with built in booths, formal dining room with brick hearth, and French doors onto back patio and outdoor deck. Large Living room, with large brick fireplace. Pantry, Large Laundry room, half bathroom. Entry to HUGE spacious heated garage. 4 spacious bedrooms with 2 masters. The other 2 bedrooms share a full bathroom. There are distant water views from 2 of the bedrooms on this floor. There is also a large bonus room with an a second household washer and dryer hook ups. 2 Master Bathrooms with soaking tubs, one with a sauna! Partial large basement, poured concrete foundation, currently serving as a workshop. Partial concrete slab. New 12 x 16 Garden shed!Huge garage area. This space is used as a garage and workshop. 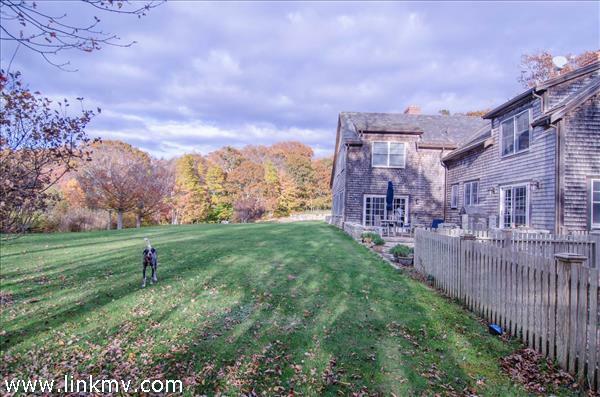 It has heated radiant floors, sliding barn like doors and the beautiful craftsmanship even extends into this part of the home. Great for expansion purposes! Master suite or gallery!